Millennials feel at home in San Diego, according to a recent survey by Nielson. The survey’s top markets for millennials include our city in third place. Millennials, also known as Generation Y represent about 25% of the U.S. population, making it the second largest generation behind the Baby Boomers. Such large group, where in San Diego do they live? San Diego Metro areas like North Park, South Park, Golden Hill, East village, and Little Italy are among the most popular neighborhoods for Millennials. Is here where they find a balance between residential quarters and walking distance to most amenities and services they need. 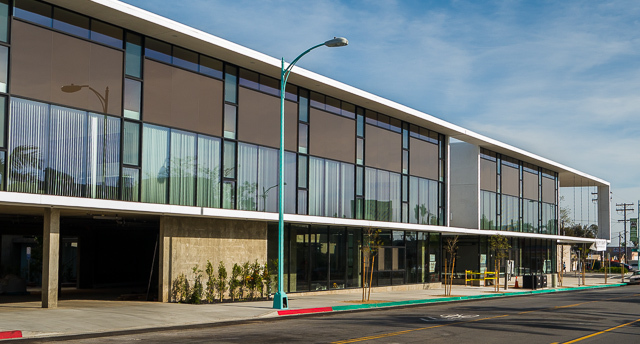 The North Parker Lofts was completed in 2013-2014 as a mixed-use building with 27 apartment units, 4 retail spaces, and 1 office space. 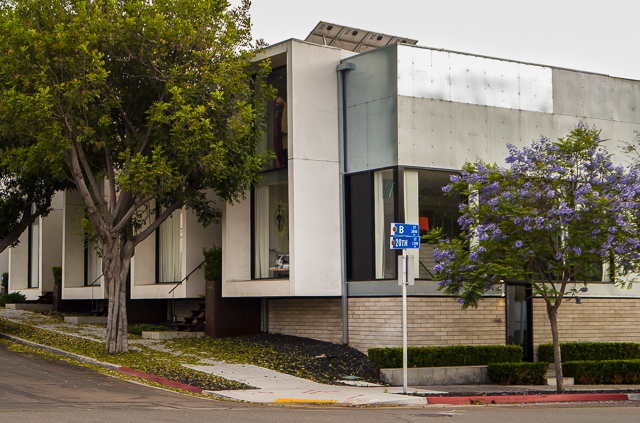 As of mid-2014, the complex is home to Underbelly Restaurant, Tacos Perla, Modern Times Beer, and Influx Cafe house. The North Parker’s interior open courtyard provides access to resident’s parking, office space, and apartment units. 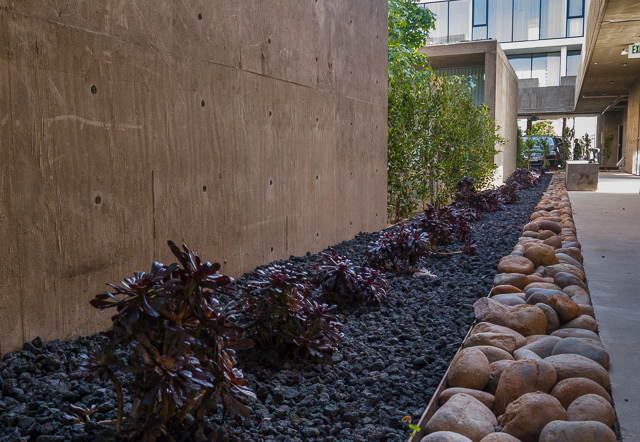 The addition of trees and drought-tolerant plants create a very pleasing communal patio. 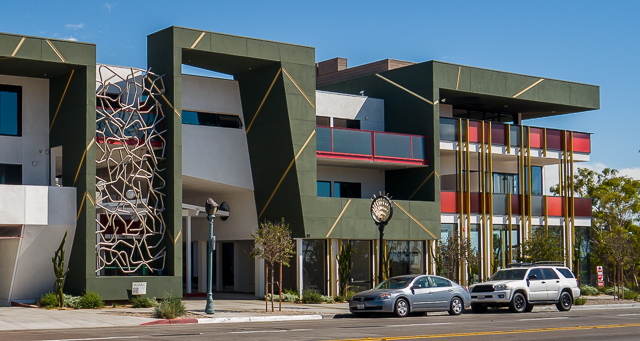 The You Are Here complex in Golden Hill is also a mixed-use building. Includes 22 apartments, retail units, and office space. As of mid 2014 you can find Mosaic Yoga studio and Tige Eye Hair in the ground level retail units. 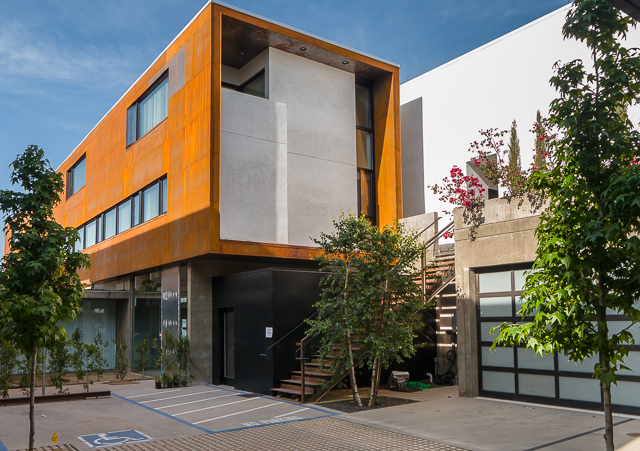 Another desirable place for Millennials in Metro San Diego is The Union. 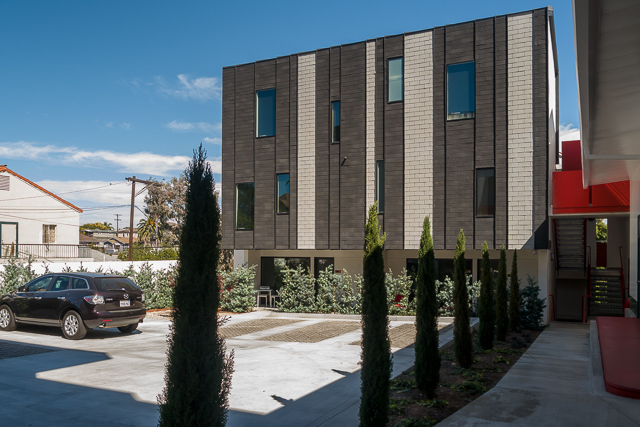 This13-unit apartment complex built in 2006 offers a roof solar electric system, private interior courtyard, and street access from most units. 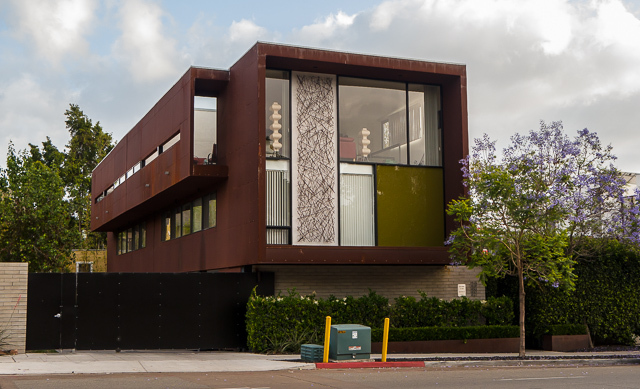 I like the massive window panels and the rust metal veneers through the complex.